In Ena Infrastructures we are so sure of the right way to go that we decided to build it ourselves. The information in this site will explain how we have become one of the largest infrastructure-concession operators in Spain. 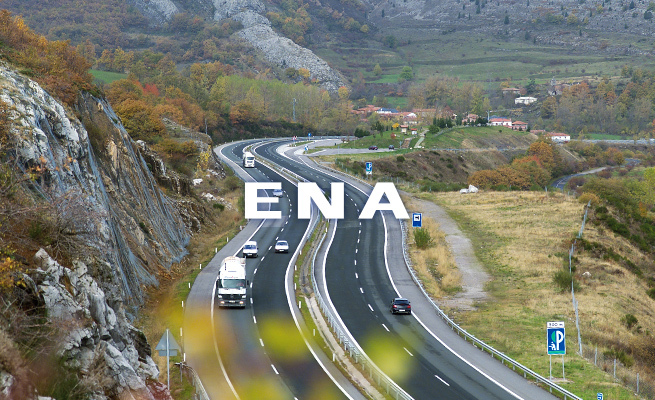 Ena Infraestructuras currently holds four toll-road concessions in northern Spain. Through these, it directly manages 468.1 km of roads. © Copyright 2018. Ena Infraestructuras, S.A.